The Rector is available to provide pastoral care and support at times of bereavement. To organise a service, a meeting should be arranged with the Rector, or a member of the Ministry team through the Parish Office. 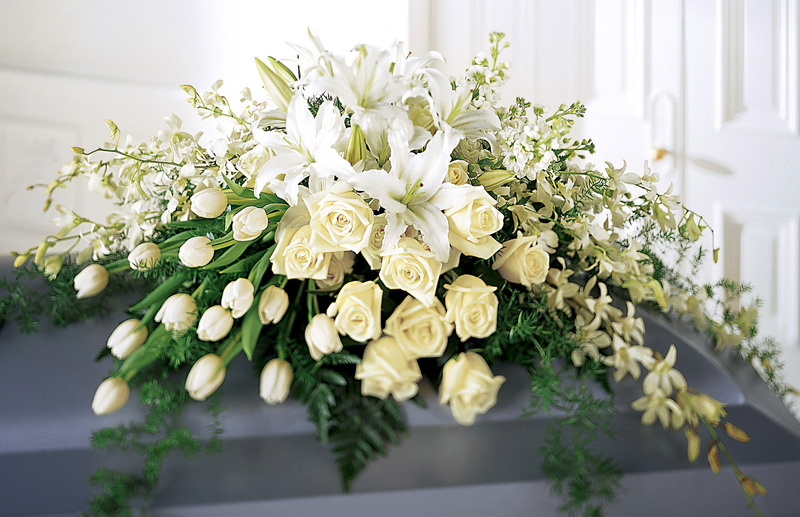 Order of Service - St Luke's can prepare and print Orders of Service for your loved one's funeral if you wish. St Luke's can scan a favourite photo for use on the cover or in the order of service. Flowers - St Luke's can organise floral arrangements inside the church, if you cover the cost of the flowers and make a contribution to our Flower Fund. The Church Hall can be made available to enable people to get together, with appropriate refreshments after the service. Names of caterers can be provided. If you would like to arrange a meeting, please contact the Parish Office.